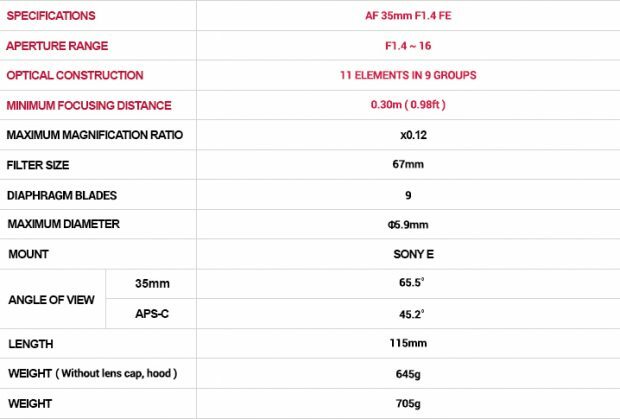 Samyang (Rokinon) will soon announce a new Rokinon AF 35mm F1.4 FE lens for Sony FE mirrorless cameras in the next few days. Here are some images and specifications, leaked at the NokishitaCamera. 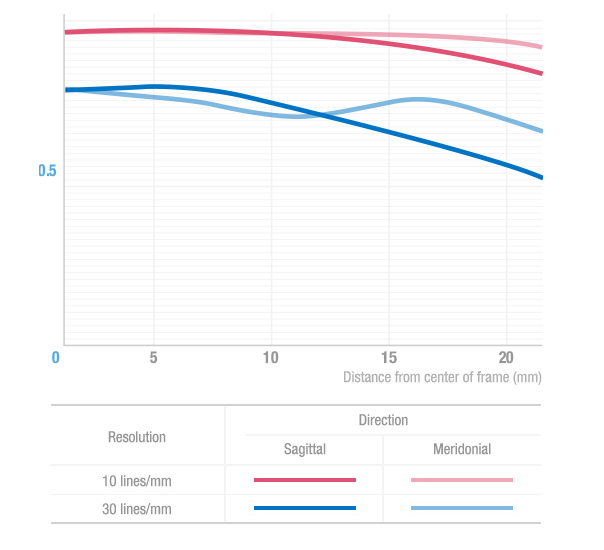 It is expected to be much cheaper than Sony Zeiss 35mm F1.4 lens. 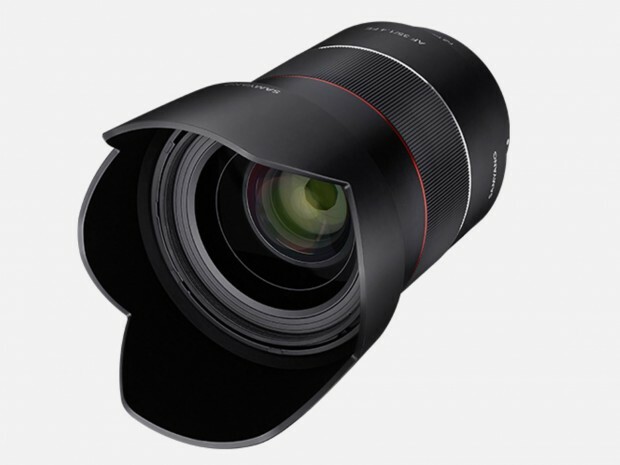 Minimum shooting distance 0.3 m.
It is 115 mm in length and weighs 645 g.
In the past few years, Samyang has already released three Auto focus full frame mirrorless lenses: AF 50mm f/1.4 FE, AF 35mm f/2.8 FE and AF 14mm f/2.8 FE. Samyang 35mm F2.8 FE Lens Announced! This entry was posted in Samyang lens and tagged Rokinon AF 35mm F1.4 FE lens, Samyang lens on August 30, 2017 by admin.